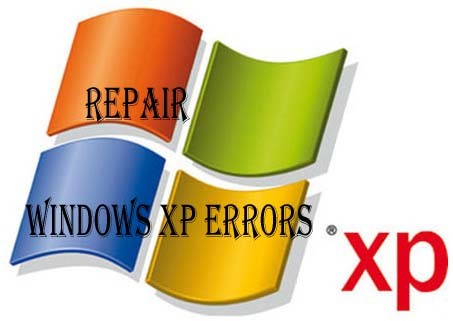 Manny time some xp files get currupted, So Today i will show you how to easily fix Windows xp corrupted files. 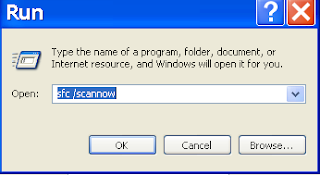 Its work perfectly on windows xp and might works on windows 7 and windows vista also. Just follow below instruction to fix your corrupted window. • Place Windows XP cd in your CD/DVD drive. • Now your XP will run fine.